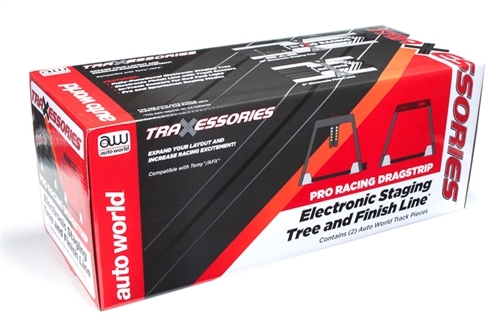 Now you can expand your layout and increase your racing excitement with the Electronic Staging Tree and Finish Line! You can turn your existing layout into a working dragstrip in minutes. NOTE! NO Cars are included! 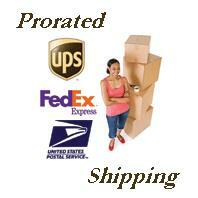 Those can be purchased separately.